Quick and easy peanut noodles recipe, made with simple ingredients in one pot on stovetop. This 30 minute meal is loaded with garlic, peanut butter and a little spice. 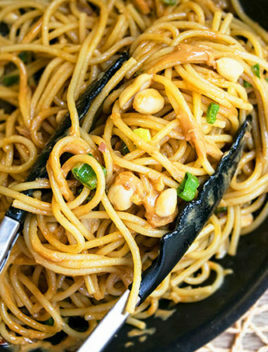 Now that school is open again, we all need easy dinner ideas like these one pot peanut noodles. If your family is a fan of peanuts/ peanut butter and Asian food, they are going to love this! 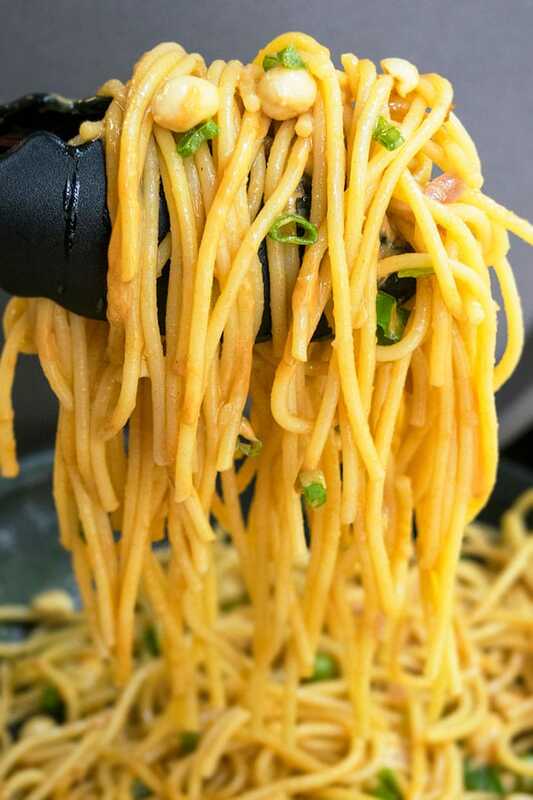 The sauce for these noodles can just be whisked together in a bowl or it can be cooked on the stovetop like I did, for a few minutes to make it very smooth and creamy. The flavors also blend together better this way. The use of Siracha sauce, soy sauce, fish sauce and green onions gives this meal an Asian flavor. I Unlike Chinese meals, Thai meals have a little spicy kick to them. There are many brands out there. Use your favorite without any artificial colorings and flavors for the best flavor. I highly recommend using the unsweetened version without any sugar, honey or maple syrup since that makes the overall meal too sweet. Don’t cook the spaghetti and sauce all together because that added too much starch in this meal. Use fresh ginger and fresh garlic instead of ground ginger/garlic since fresh always has the best flavor and fragrance. I used regular spaghetti but you can also use egg noodles. Don’t omit sesame oil. Even though it’s a small amount, it adds a lot of flavor. Use low sodium soy sauce to prevent the meal from becoming too salty. Soy sauce can be replaced with coconut aminos, if you have soy allergies. Use the best quality pure peanut butter that has not been sweetened. 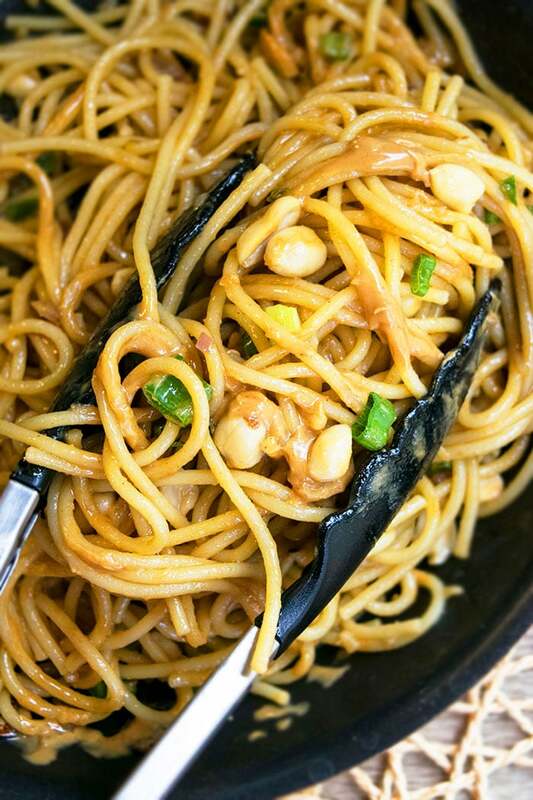 Spicy Peanut Noodles– Increase the amount of Sriracha sauce and add some chili flakes. Cold Peanut Noodles– Chill these noodles for 2-3 hours and enjoy them cold. Peanut Chicken Noodles– Add 1 cup cooked chicken breast cubes or even shredded chicken in this pasta. Tofu Peanut Noodles– Mix in 1 cup stir fried tofu cubes in this pasta at the very end. How do you make peanut butter noodles? In the same pot, mix together soy sauce, Sriracha sauce, fish sauce, vinegar, brown sugar, peanut butter and whisk everything together until smooth. Turn off heat and mix in the boiled pasta. 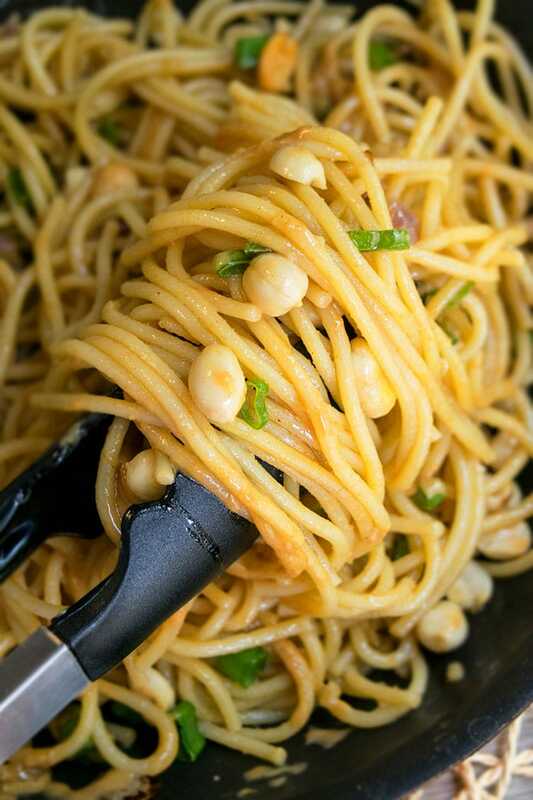 Garnish with melted peanut butter, green onions and roasted peanuts. How do you make Thai peanut sauce? How do you make peanut butter sauce for noodles? How do you make peanut sauce for pasta? Heat oil in a nonstick pot. Saute ginger, garlic and onions. Add soy sauce, Sriracha sauce, fish sauce, vinegar, brown sugar, peanut butter and cook on low heat until smooth. Cook spaghetti in a nonstick pot, based on your box directions. Drain and keep aside. In the same pot, heat olive oil and sesame oil over low heat. Add garlic, ginger, onions and saute for 1-2 minutes or until fragrant. Add soy sauce, Sriracha sauce, fish sauce, vinegar, brown sugar, peanut butter, salt and whisk everything together until smooth. Turn off heat. Add boiled spaghetti in this pot mix it together with the sauce until fully combined. Drizzle some melted peanut butter on top. Sprinkle green onions and roasted peanuts. 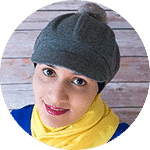 I absolutely love this combo thank you so much for sharing! 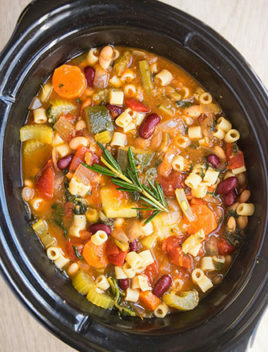 You had me at one pot! These thai noodles look flipping fantastic!!! This recipe may be dangerous! I may want to make it everyday! Your variations all sound so good. YUM! Need to make these ASAP! This looks fantastic! I cannot wait to try it! This looks incredibly delicious!! 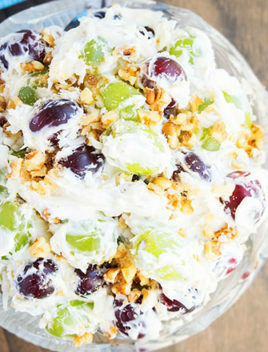 I need to make it soon!! Noodles are one of my biggest weaknesses! 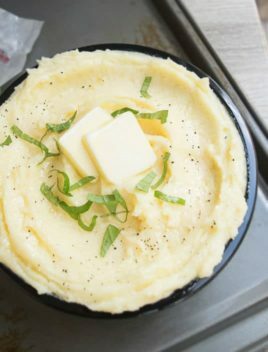 Not to mention, easy one pot recipes like this! Double awesome! 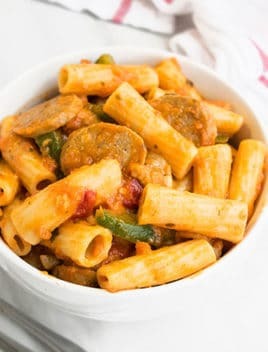 This one pot dinner sounds amazing! I love Thai noodles and this sounds like it would be perfect for me.